As founding members of the Bay Area Green Business program, Del Conte’s recycles paper, plastic packaging and even food scraps which are converted into soil building compost! Our Maintenance and Landscape Construction departments practice water conservation by designing planting areas and enhancements according to the individual water needs of each plant. We also incorporate California Native and drought tolerant plants into our designs. Our Construction Department protects jobsites to prevent soil run-off which can pollute the Bay and other waterways. We mulch around our plantings to create a protective water conserving blanket which also controls weeds. Our mulch is created from urban derived sources including recycled wood from decks, pallets and fences which protect our natural resources and forests. We recycle our unused landscape supplies and green waste. Our green waste from job sites is collected and converted into compost and mulches through our sister company Vision Recycling. 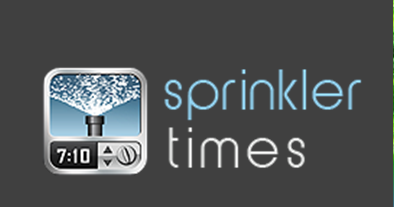 We created SprinklerTimes, an easy to use mobile app for homeowners to schedule and control their irrigation timers through their home computers or smartphones. Our Maintenance department utilizes Grass-Cycling which turns the grass we mow back into the soil. We volunteer and donate to our community. 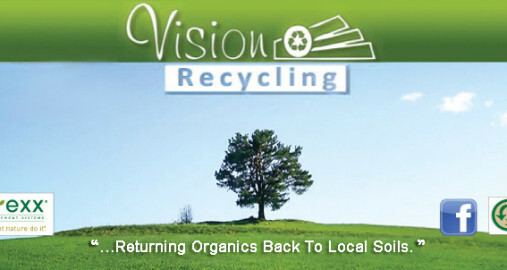 Is an Organic’s recycling company & compost producer in the Monterey and San Francisco Bay areas. Vision Recycling provides mobile grinding services, turn-key operations, hauling capabilities and objective solutions for your recycling challenges.